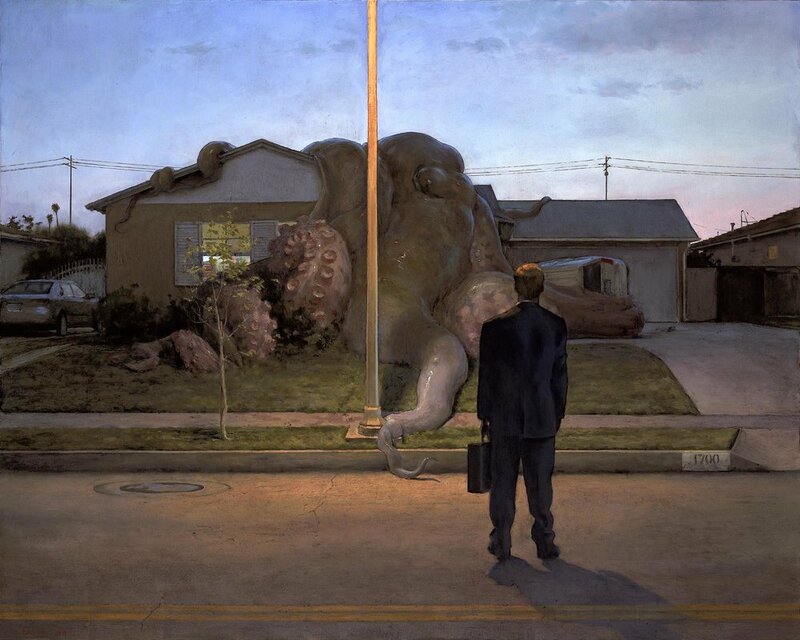 John Brosio joins Scott in the studio to discuss his first major solo show in 13 years at the New Arcadia Contemporary Gallery in Old Town Pasadena. John grew up in South Pass and his journey had taken him full circle in his artistic endeavors. 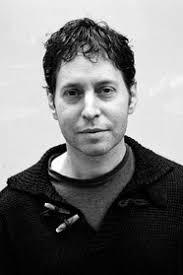 We discuss his experience studying under Wayne Theibaud at UC Davis and his stint at ILM. 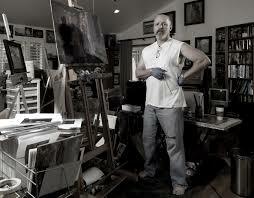 Mostly we chat about his painting process for his new incredible body of work premiering at Arcadia! 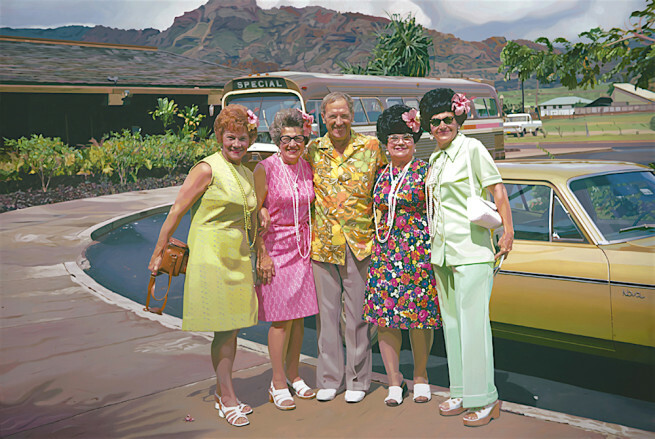 Danny Heller Joins the podcast to discuss his first solo show overseas ‘California Cool’ at La Fiambrera Gallery in Madrid, Spain. 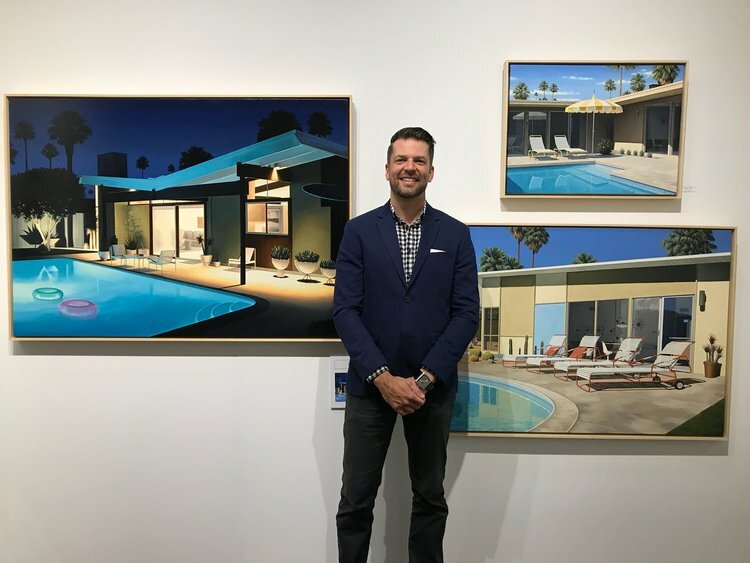 Danny is a master of the Mid Century Modern Aesthetic- he discusses his journey from growing up in the San Fernando Valley to now living in the Palm Springs area and how that has constantly fueled his love for all things modernism. Robert Townsend calls into the podcast to discuss his incredible new film ‘My Indiana Muse’. It just played at the Beverly Hills Film Festival to rave reviews. 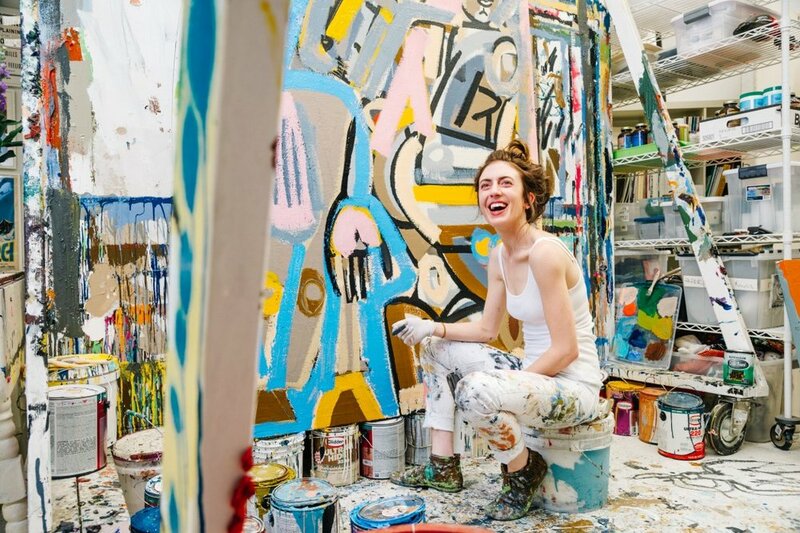 Robert's muse, ‘Helen’ has sparked a series of new paintings and inspired an unbelievable tale of inspiration, and an unlikely connection to a time gone by. William Wray joins the podcast to discuss our upcoming show at Sue Greenwood Fine Art in Laguna Beach. Wray also talks about his fascinating journey from Animation to Fine Art and how his take on Contemporary Curating has influenced the way he feels about his work and others. 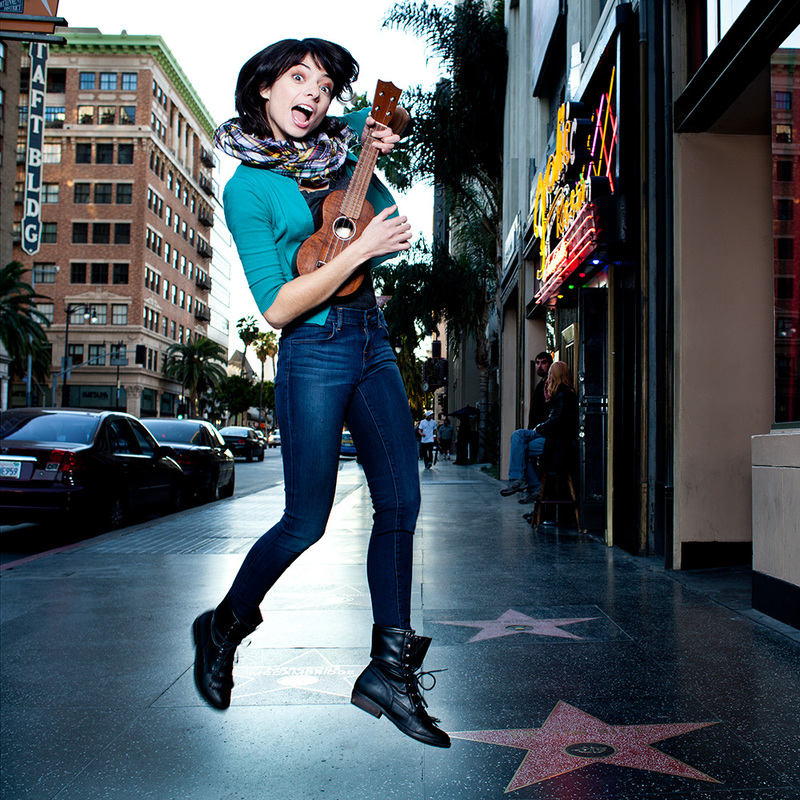 Actress, comedian, singer- songwriter, artist and all around creative force Kate Micucci stops in to talk about her journey here in Los Angeles. From her humble beginnings as a college student to her rise as a well known actress and performer, Kate sheds some light on what it’s been like to chase your dreams in LA. Episode 4. America Martin comes in to chat about her life in LA as a super talented and successful Fine artist. Scott asks her about her Studio in Silverlake, her native roots and what keeps her inspired and in love with LA. Episode 3- Judd Trichter - Judd chats with Scott about how they first met in LA at a memorable audition. 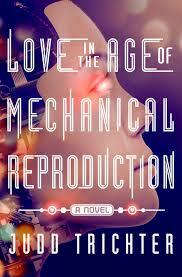 They’ve kept in touch over the years and share stories of their favorite neighborhood, the Plant Lady, and Judd’s exciting new critically acclaimed Novel, ‘Love in the Age of Mechanical Reproduction. Episode 2- Claude Shires- comedian, director, app developer and mad scientist discusses his journey that has brought him to Direct his first Comedy special for HBO. Claude shares with Scott on how he started editing, directing and his unbelievably humble beginnings as a forensic specialist.